This is quite an exciting Ball jar to have found! 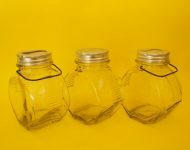 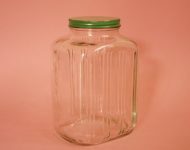 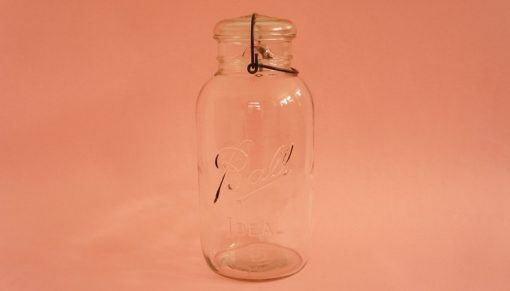 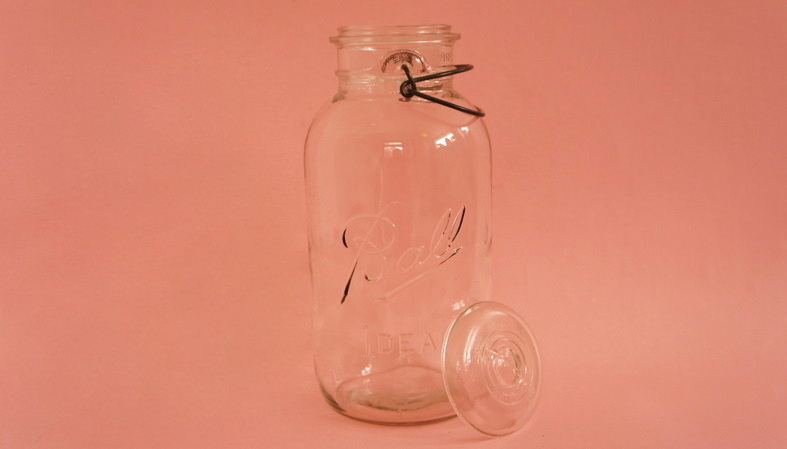 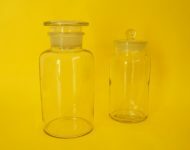 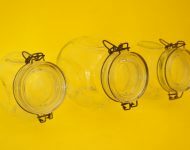 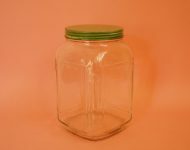 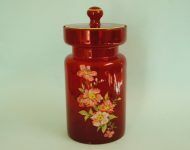 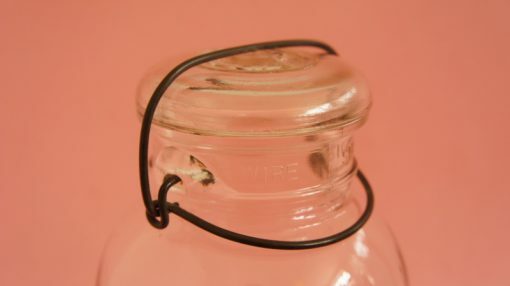 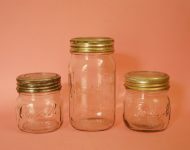 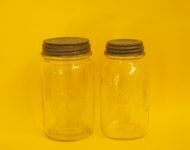 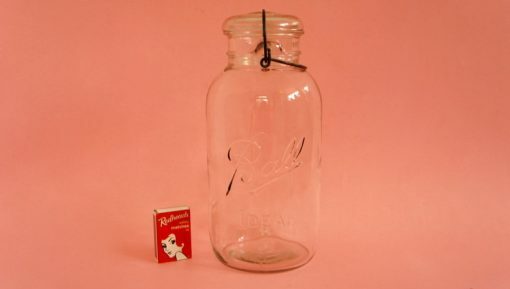 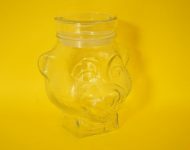 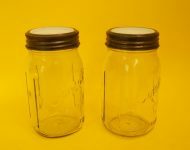 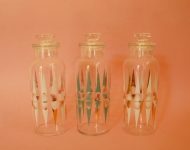 First of all it has that really attractive (and pretty rare) wire bail clasp, and then there’s the size – it’s not giant, but it’s definitely the largest Ball jar we’ve found in this style, which makes it quite special! 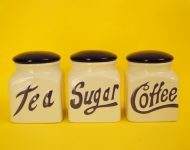 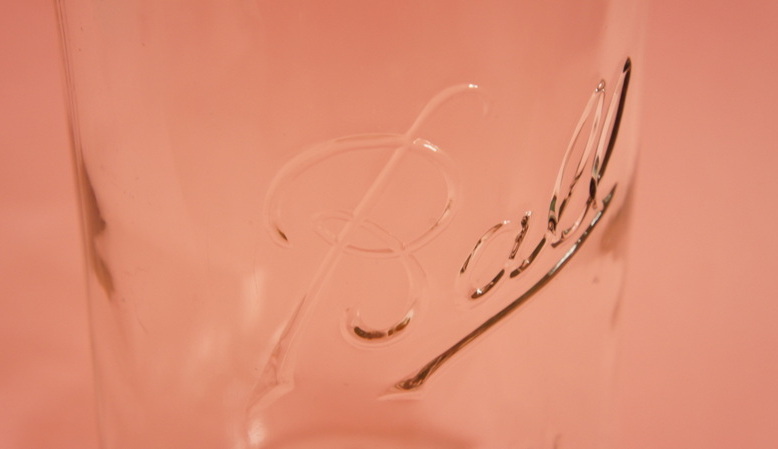 The Ball logo dates the jar to between 1933 and 1962, so it’s not the oldest of the Ball jars we’ve found, but it still has some proper age to it, and is in good condition for its years.